The Raymond F. Kravis Center for the Performing Arts is grateful to all its supporters who help continue the growth of the performing arts in our community through bequests and/or planned gifts. 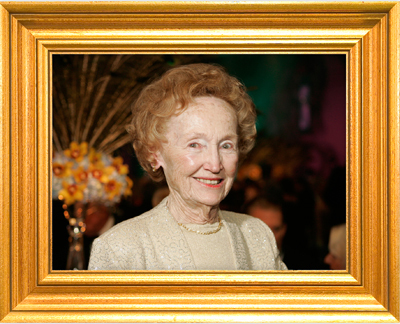 We acknowledge their generosity through the Helen K. Persson Society whose members will receive invitations to special events, acknowledgment in Kravis Center publications and other benefits based on level of commitment. If you would like more information about the Helen K. Persson Society, please call Margaret May Damen, CFP®, CLU®, ChFC®, CAP®, Planned Giving and Endowment Officer at 561.651.4230. Bequests or any form of planned gifts are personal matters, but it would be helpful to the Kravis Center to have some knowledge of your plans, if you choose to share this information with us. Please let us know when you have made this important decision so that we may honor you and your generosity in an appropriate manner. Please remember the Kravis Center in your will and estate plans.